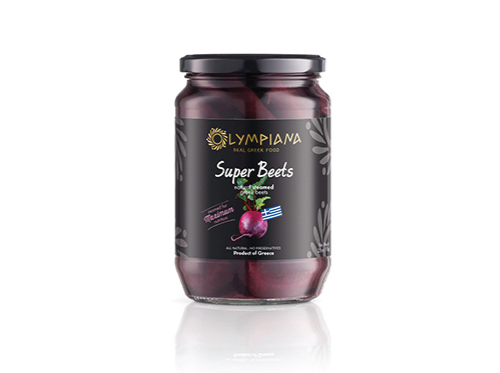 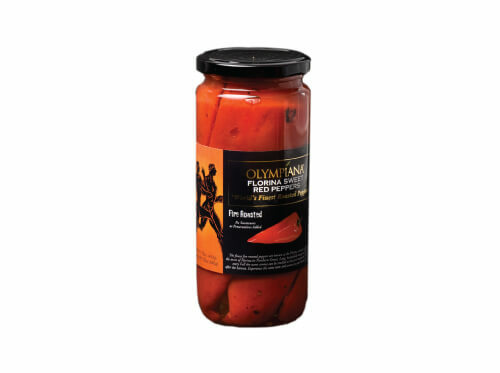 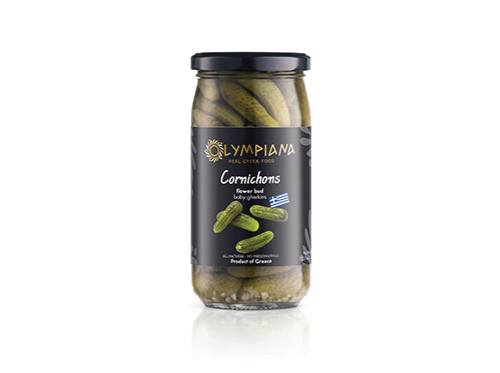 Greece has delicious natural and organic vegetable production, and we include several items in our line. 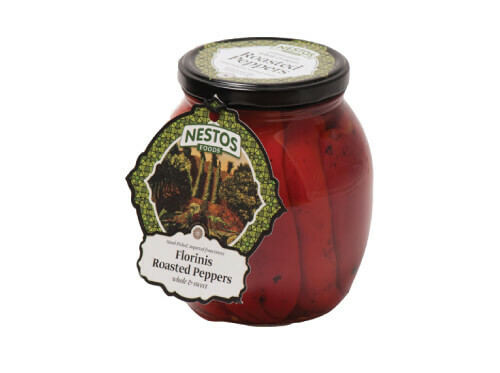 Free from preservatives, our roasted, steamed, pickled, and sundried vegetables are a cut above the mass market offerings. 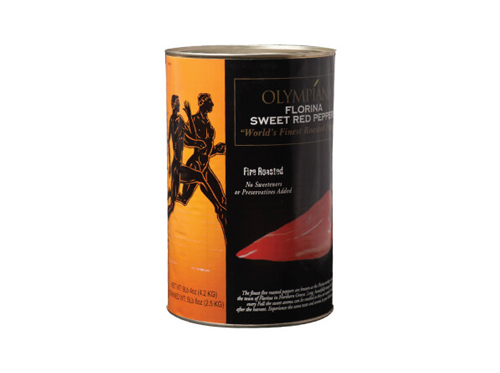 Our difference is evident in the ingredient list, taste, and texture.